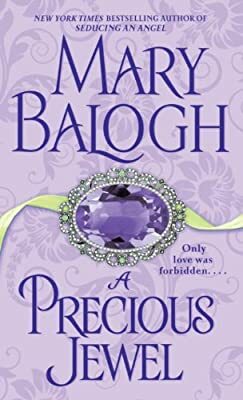 Author: Balogh, Mary Set In . . . Description: BONUS: This edition contains an excerpt from Mary Balogh's The Secret Mistress. New York Times bestselling author Mary Balogh weaves a sensuous spell of romance that brings together the unlikeliest pair of lovers in the unlikeliest place of all– an infamous London house of pleasure.